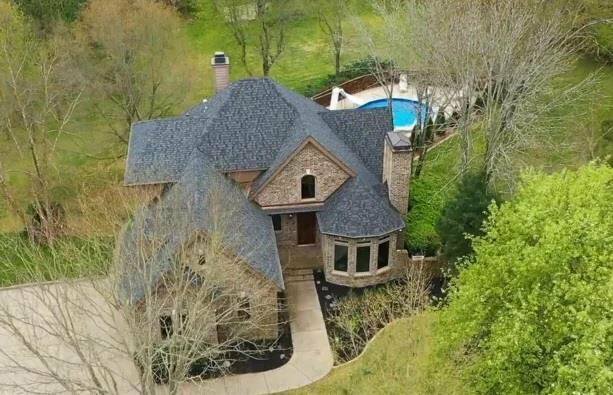 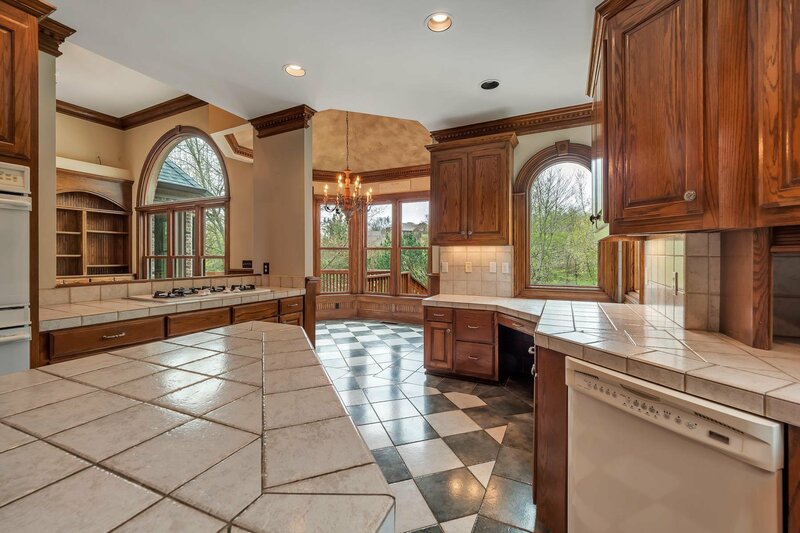 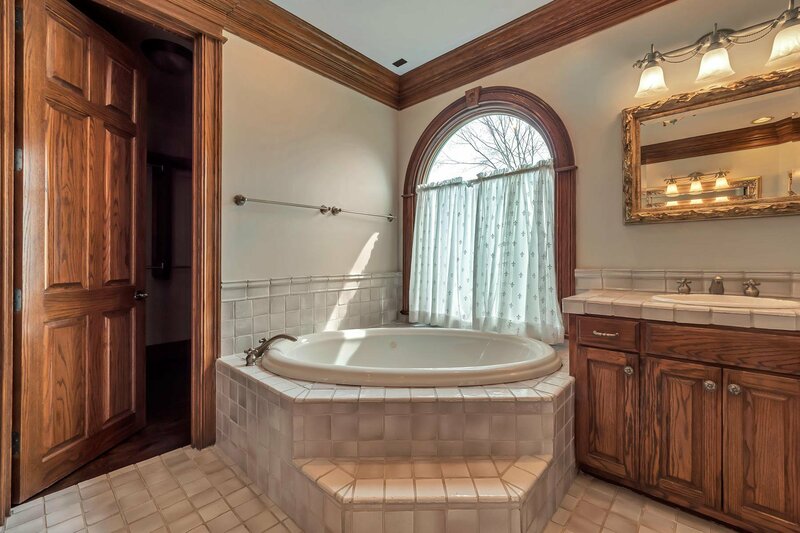 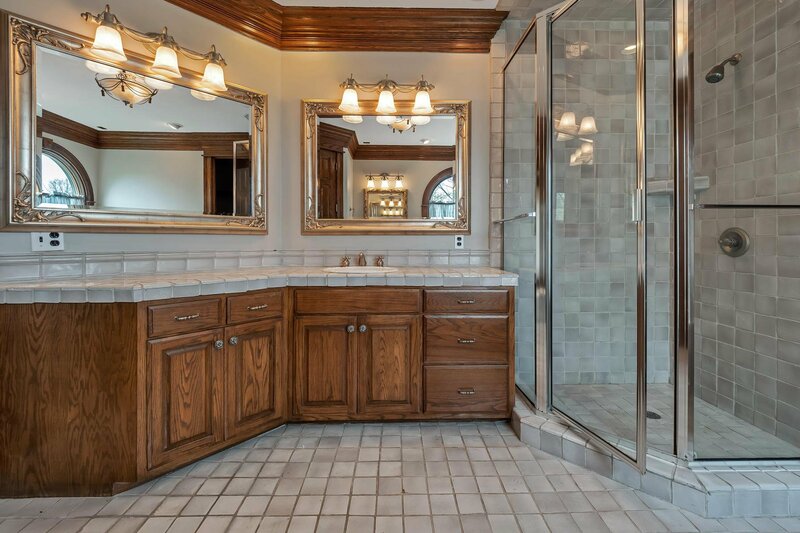 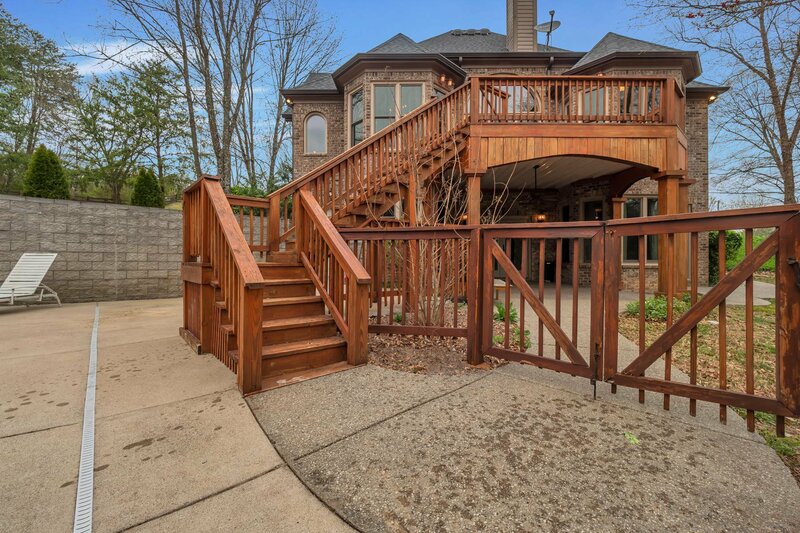 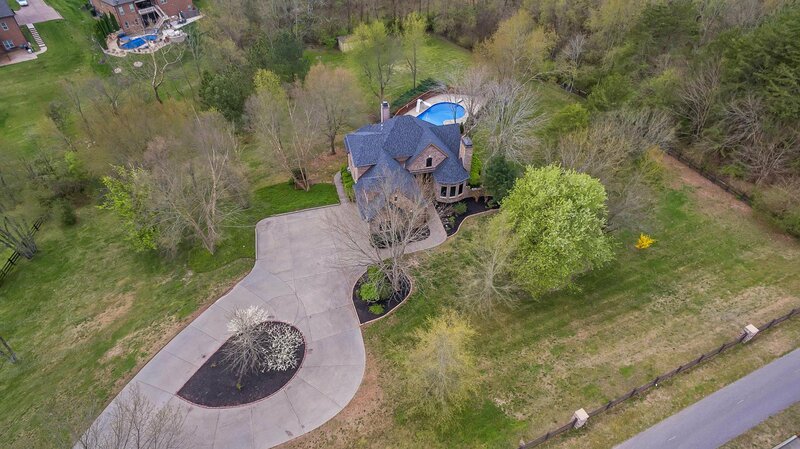 Gated Estate located on stunning 2.29 private acres with In-ground pool. 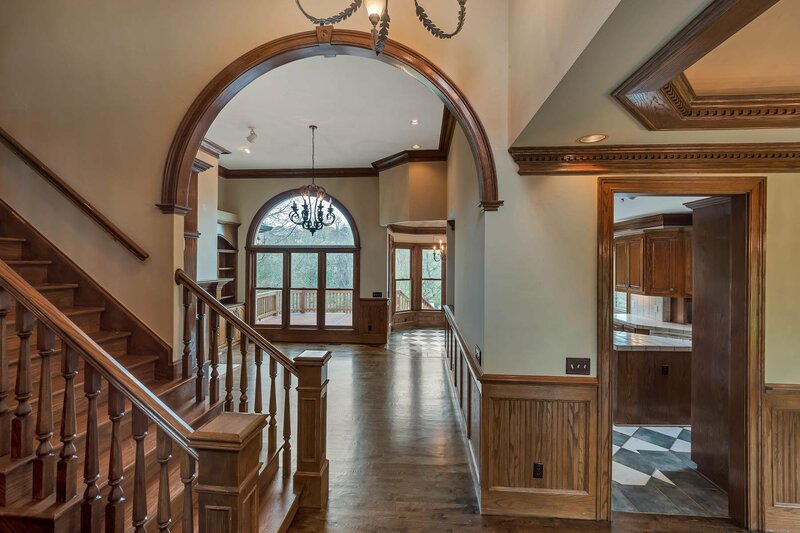 Old World European style Architecture throughout. 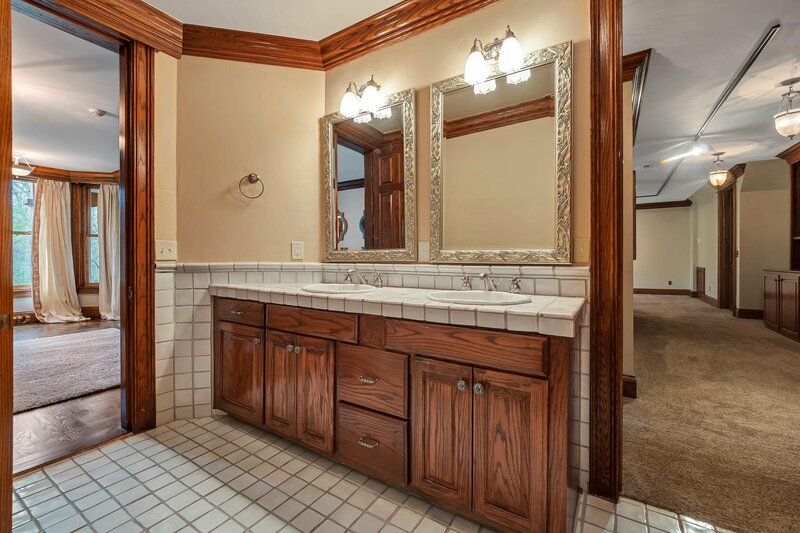 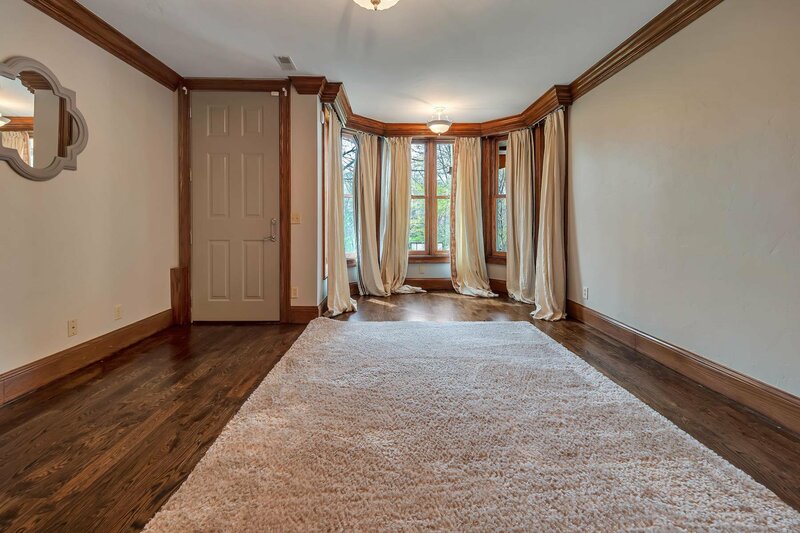 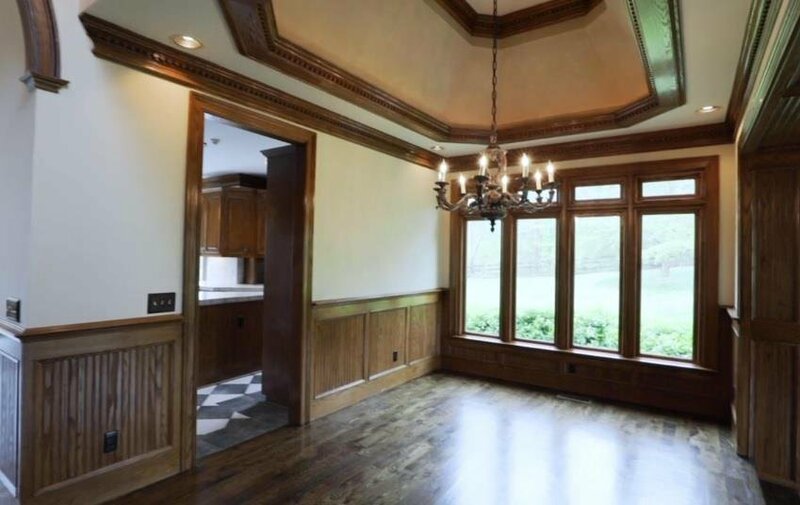 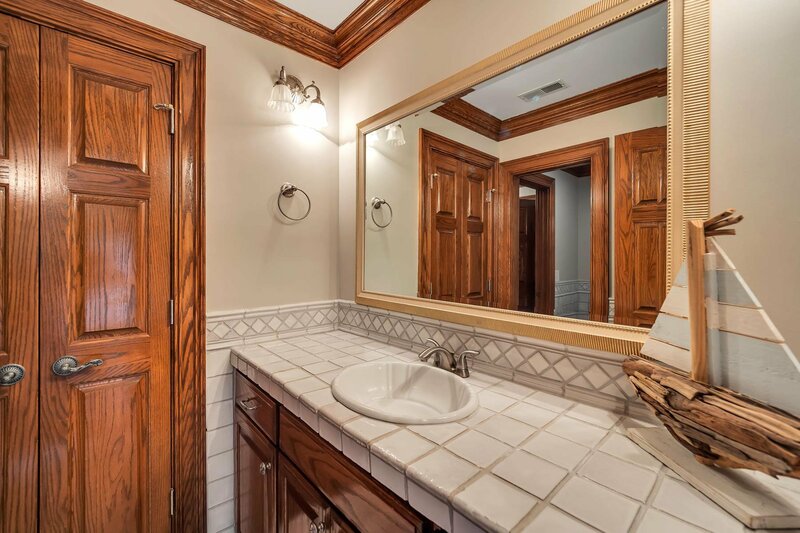 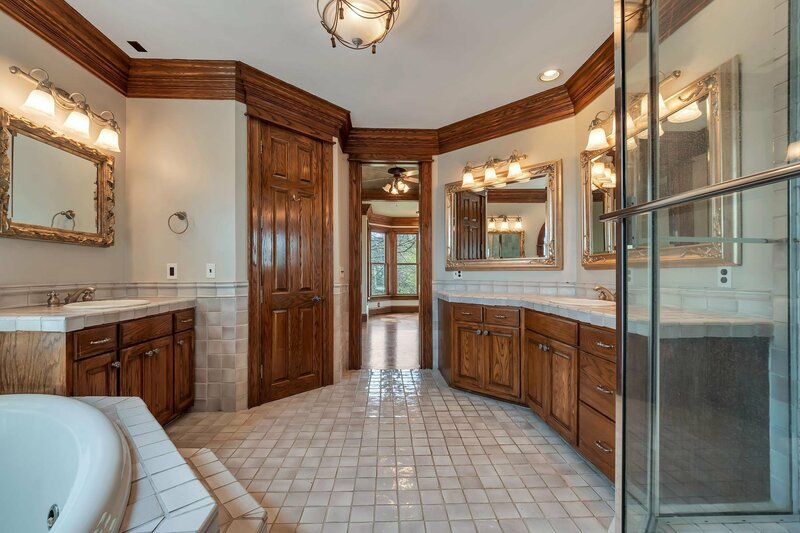 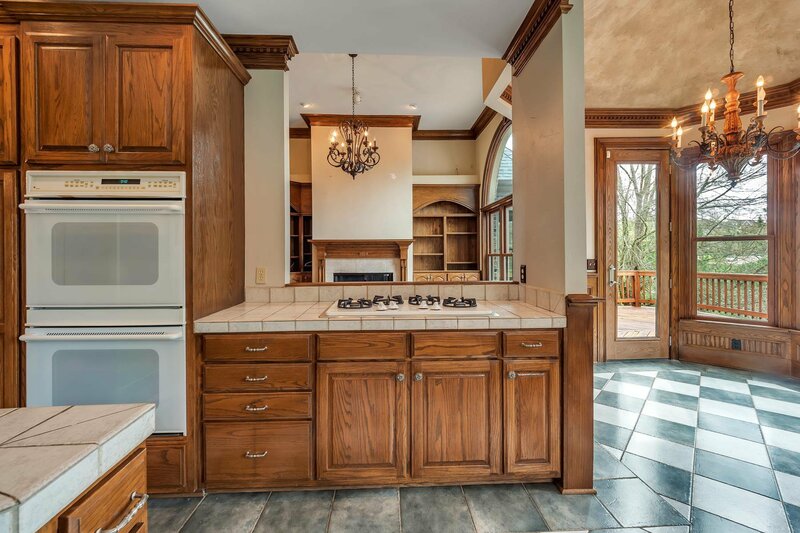 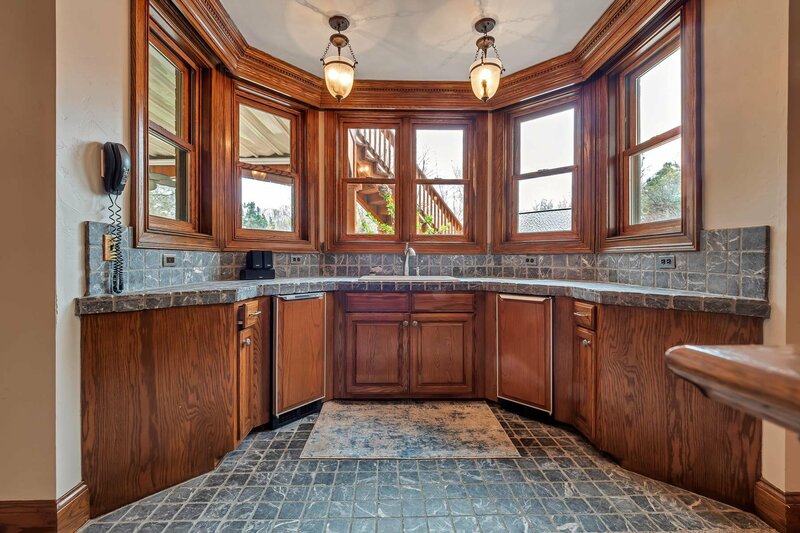 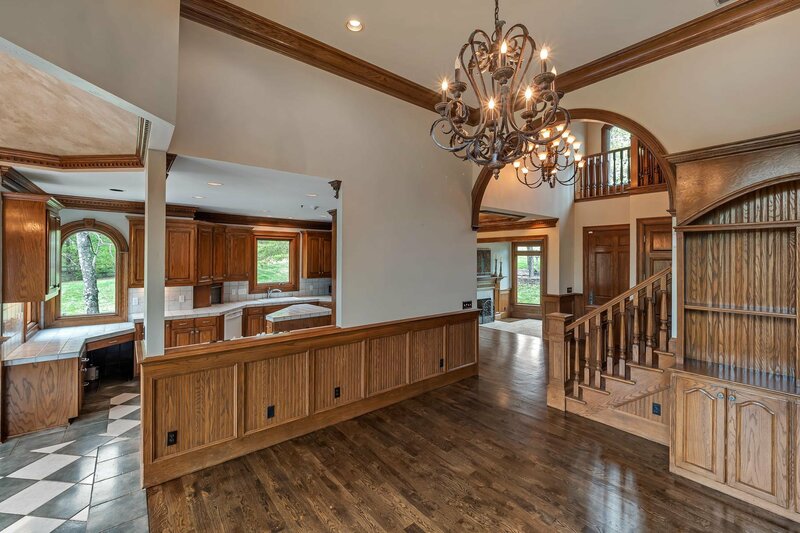 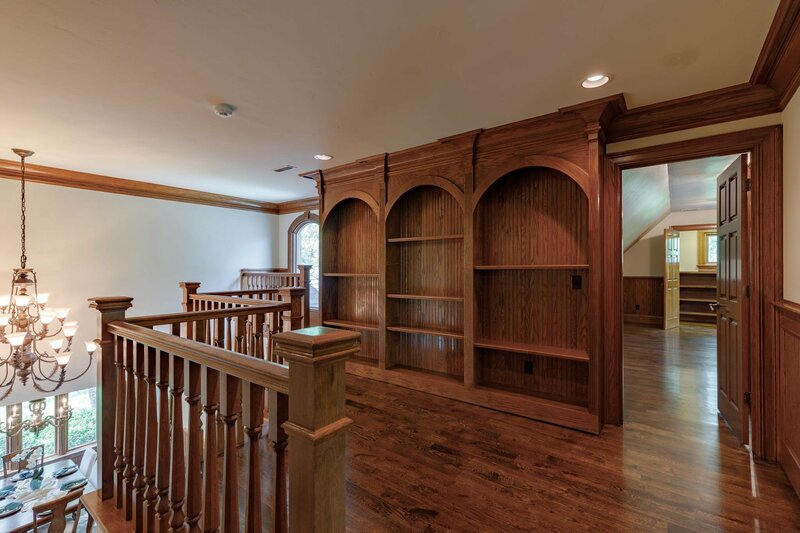 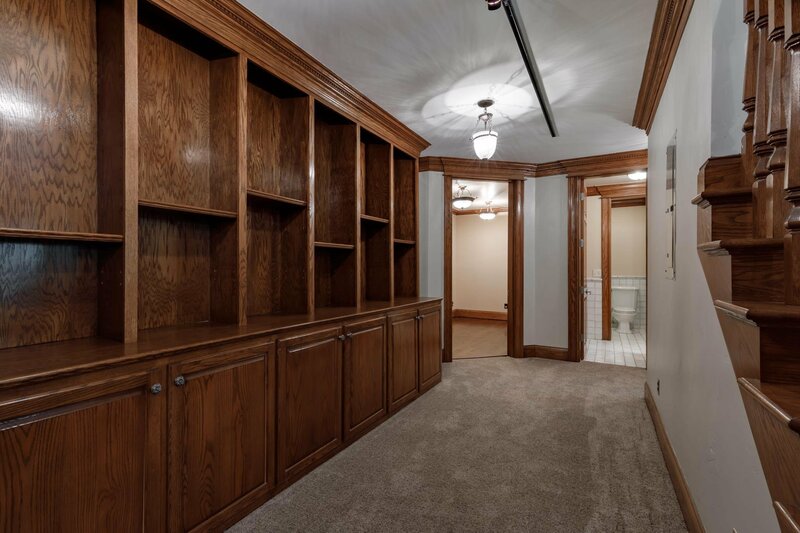 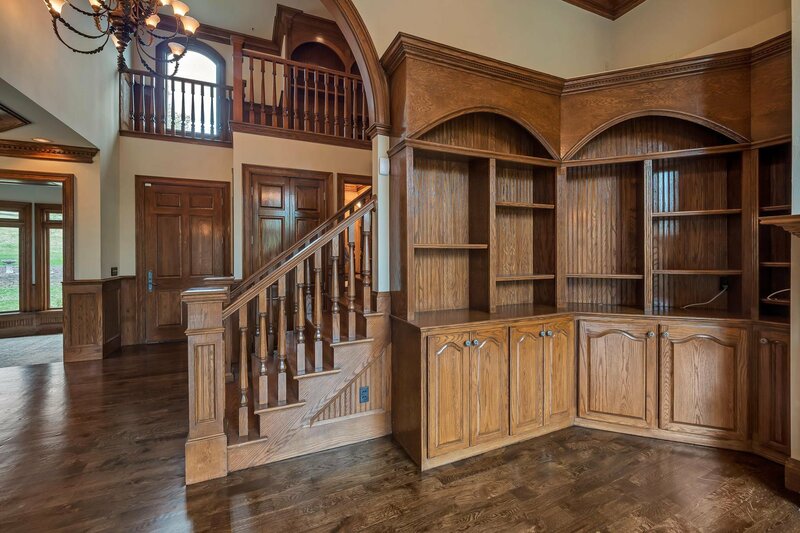 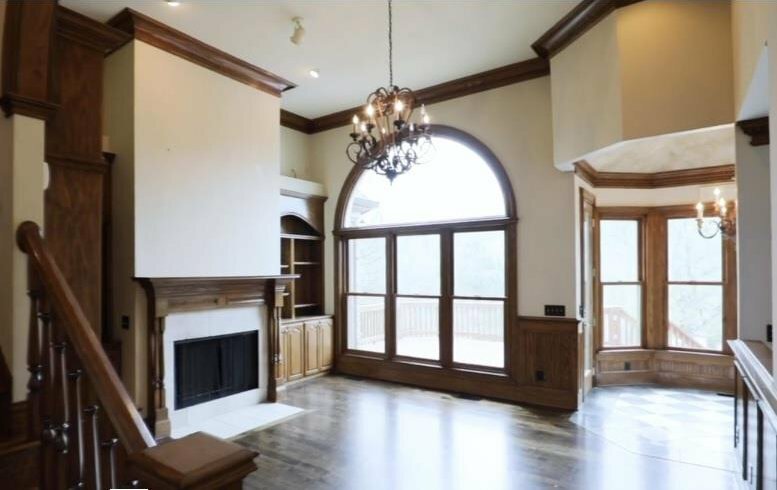 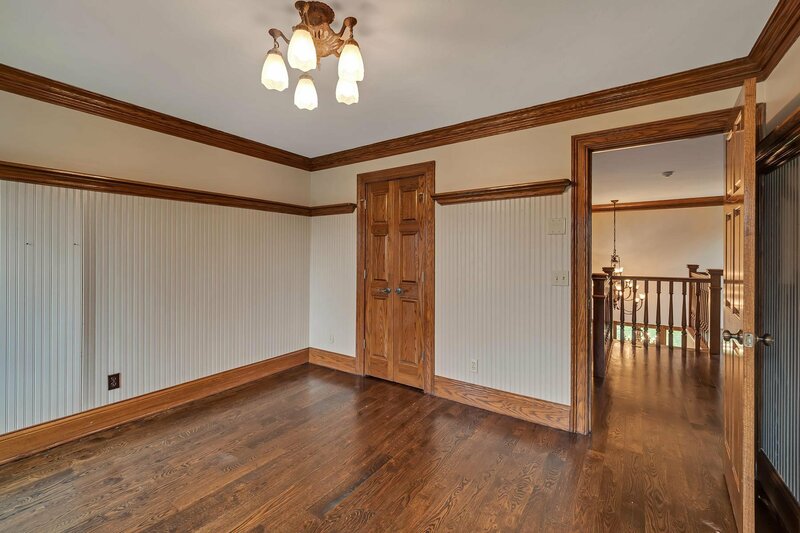 Extensive custom solid oak trim, moldings, and built-ins. 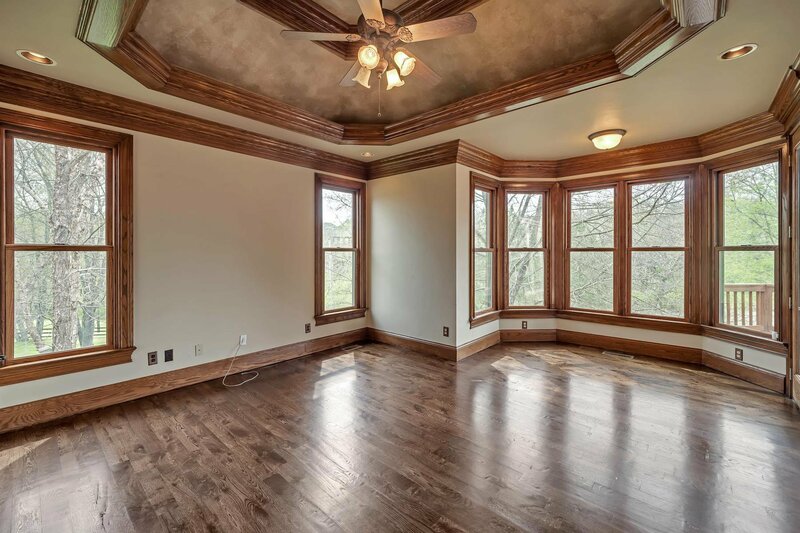 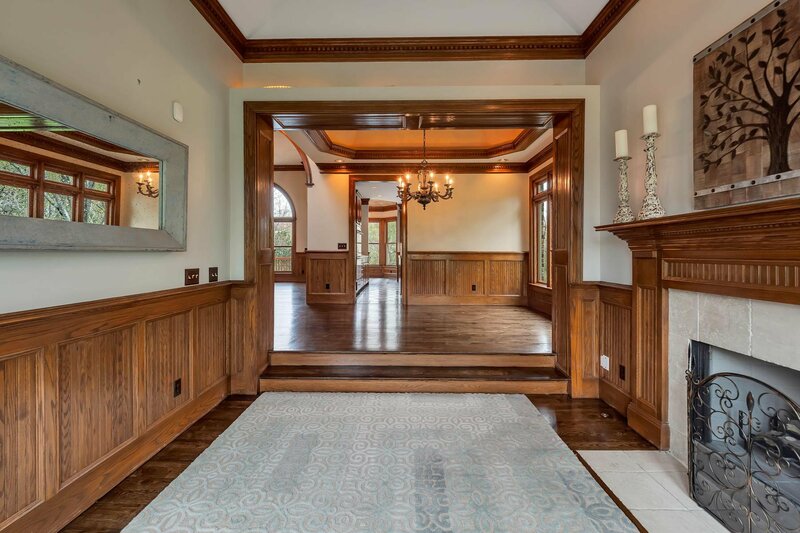 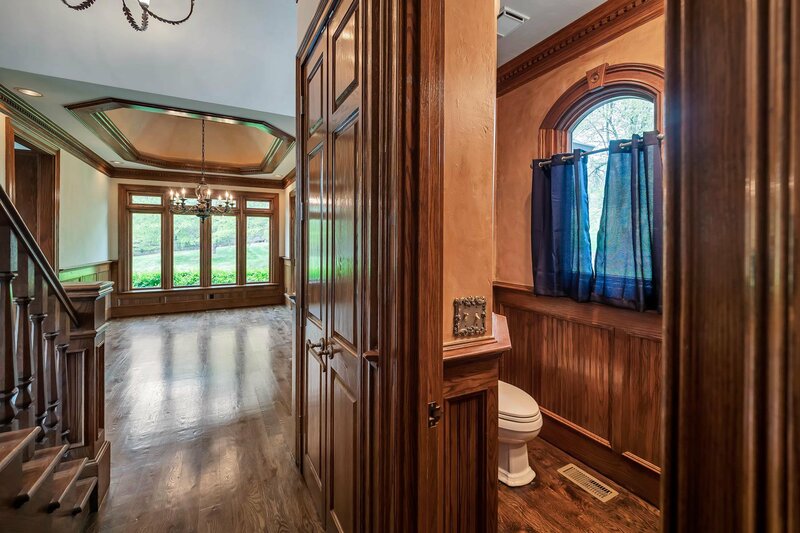 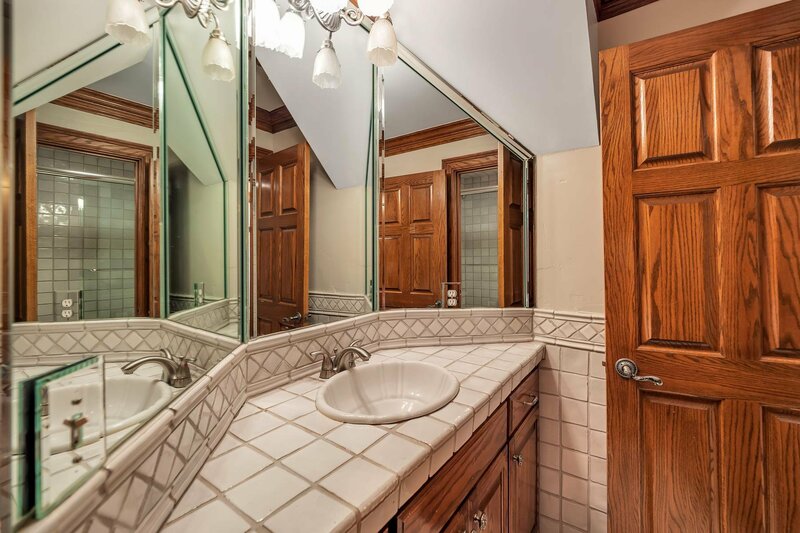 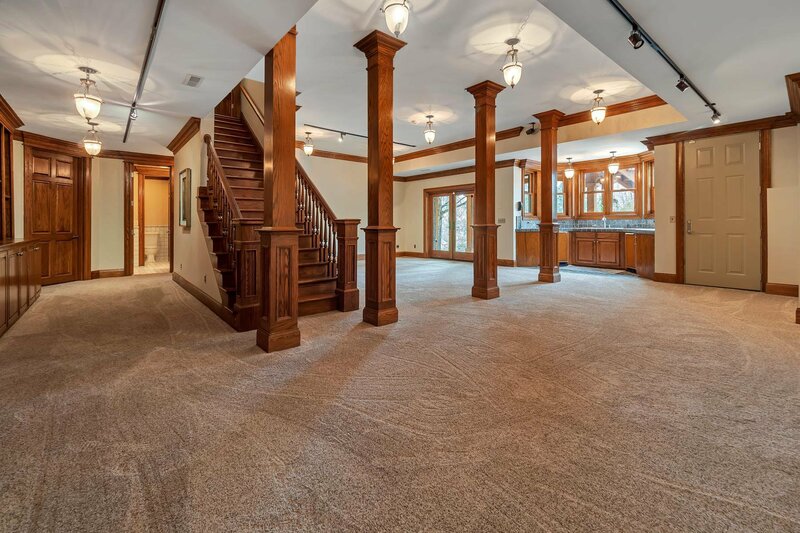 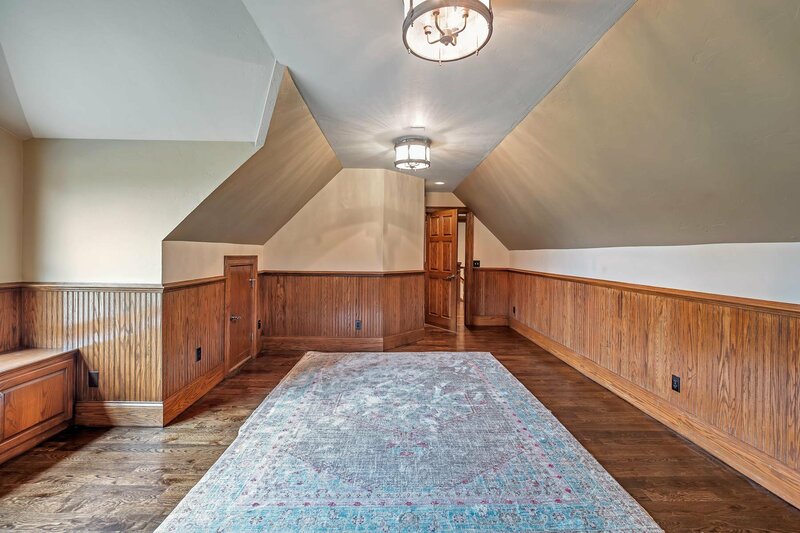 Real walnut hardwood floors throughout. 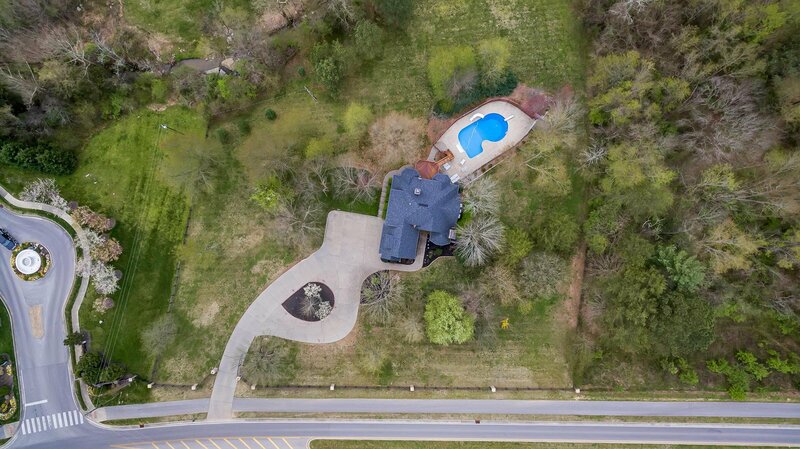 Recreation rm w/wet bar, pool access. 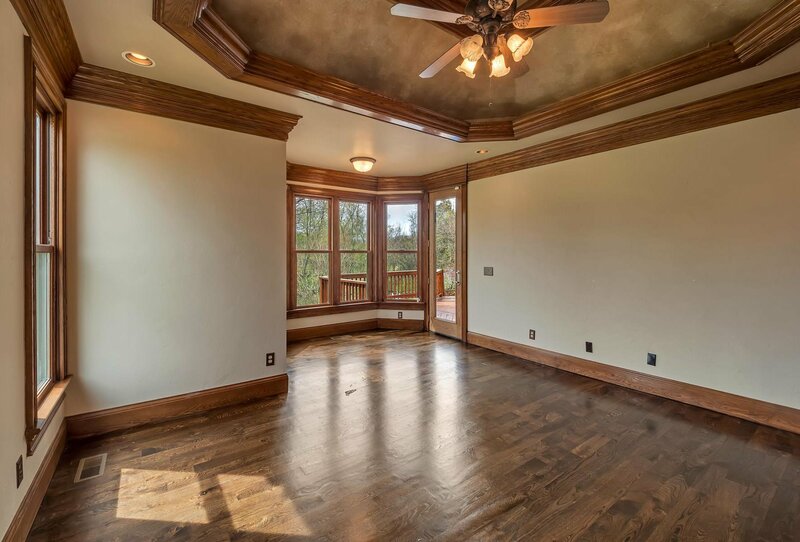 Expansive windows throughout overlook captivating views and stunning private professionally landscaped grounds.